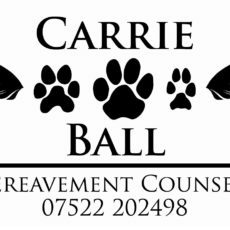 I am a pet bereavement counsellor with over 16 years experience. 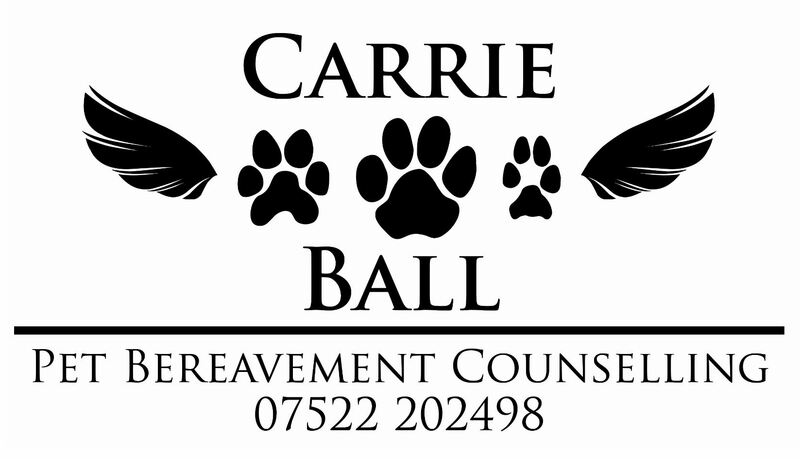 I offer a bespoke service tailored to you and your grief. 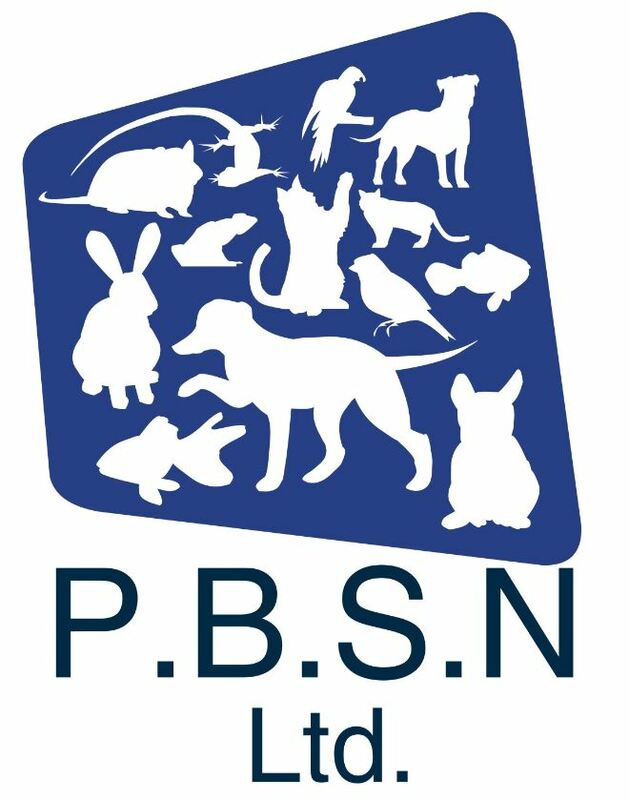 With over 16 years experience working as a veterinary care assistant I use this to help you. I offer face to face appointments at my office within Newtons of Bury and I also offer phone and e mail consults. Saturday and Sunday face to face appointments available.